Tensioner is a very important element of our engine. He is responsible for the proper belt tension that drives the engine equipment or between different water pump, alternator. 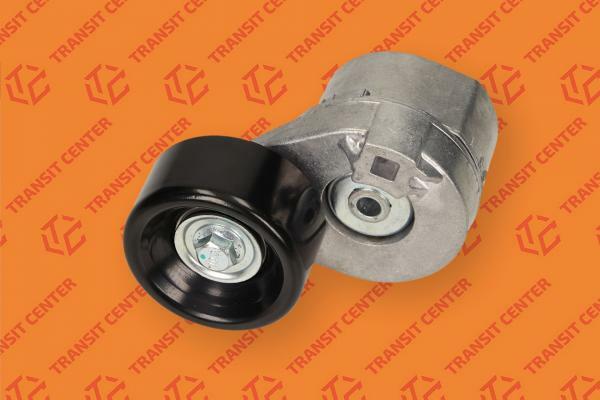 Tensioner manufactured by Trateo. 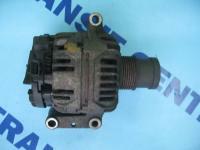 Factory is a leading manufacturer of parts for vans. It puts the high quality of the workmanship of their products, so you can guarantee their reliability.